Despite his mysterious antecedents, an unscrupulous financial speculator, Ferdinand Lopez, aspires to marry into respectability and wealth and join the ranks of British society. One of the nineteenth century's most memorable outsiders, Lopez's story is set against that of the ultimate insider, Plantagenet Palliser, Duke of Omnium, who reluctantly accepts the highest office of state, becoming "the greatest man in the greatest country in the world." 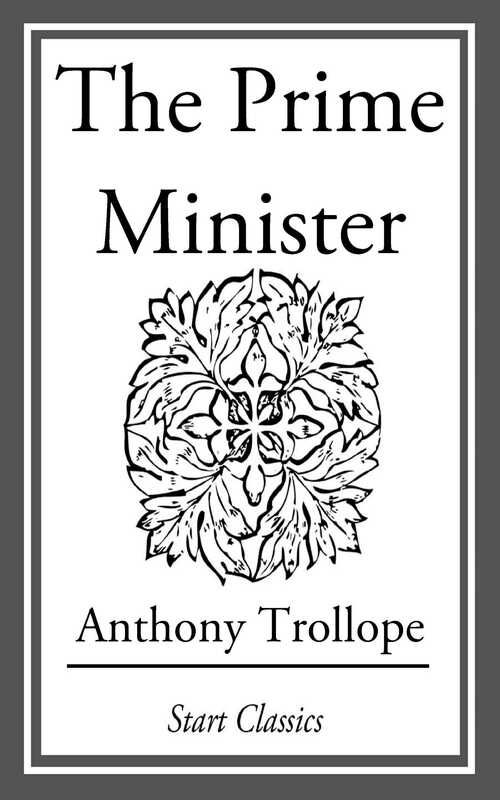 The Prime Minister is the fifth in Trollope's six-volume Palliser series and a wonderfully subtle portrait of a marriage, political expediency, and misplaced love. Nicholas Shrimpton's introduction explores the many strands of this complex novel, the role of the "outsider" Ferdinand Lopez, and Trollope's great skill in integrating the two themes of love and politics, the marriage of Palliser and Lady Glencora and that of Emily Wharton and Ferdinand Lopez. The book includes a compact biography of Trollope, a wealth of useful explanatory notes, and a valuable appendix which outlines the chronology of the Palliser novels, providing a unique understanding of the series as a linked narrative.